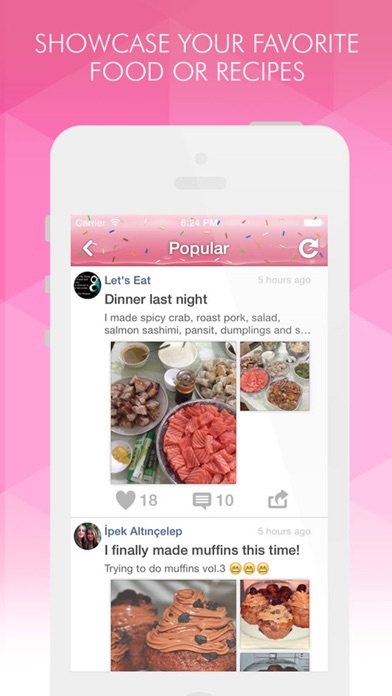 Food & Cooking Amino is the fastest growing mobile social network for Food Enthusiasts! Did you just eat the most amazing meal? Do people call you the best chef they know? 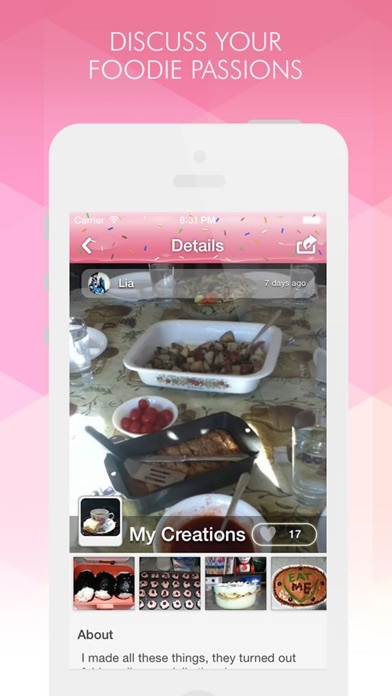 Find amazing recipes and dishes from around the world or get feedback on the meal you just made. 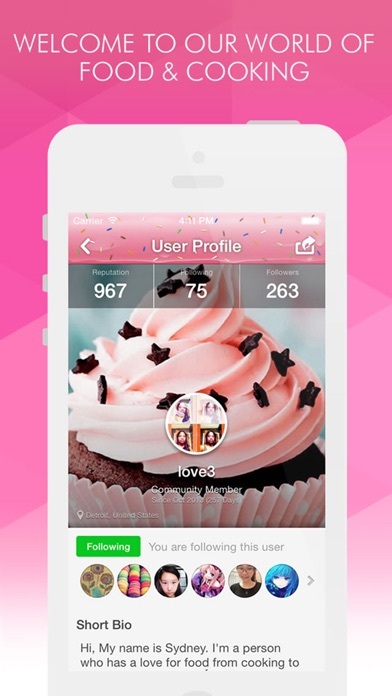 Food Amino allows you to meet new friends from all over the world who share your passion for food and cooking! 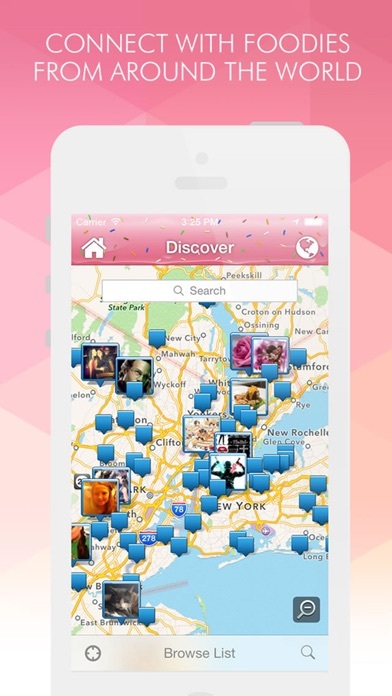 Showcase your favorite dishes, restaurants, recipes and more while discovering new friends along the way. Discuss your foodie passion with others who love food and cooking as much as you do! Whether you’re vegetarian, vegan or a devout meat lover, find people who care about food like you do! This is the perfect place for people looking to receive positive opinions from other foodies! 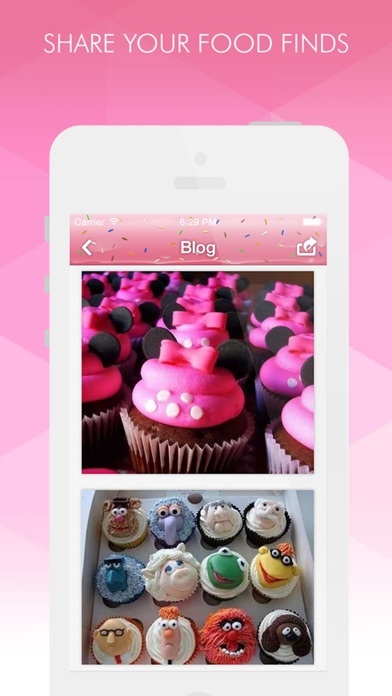 ◆ Upload a picture of your latest foodie find and see what others think of it.